We've received a $2,500 Maine Expansion Arts Fund from the Maine Community Foundation for our 2019 Beyond-the-Proscenium Performance series.In order to get closer to our full goal of $5,000 please help us match this grant! 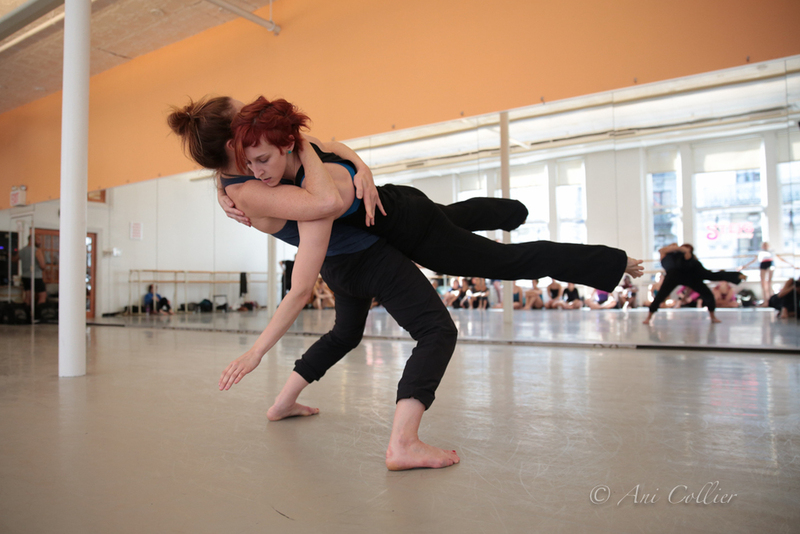 Alison Chase is a master teacher whose first class at Dartmouth inspired the creation of the internationally-renowned dance companies Pilobolus and Momix. Her approach emphasizes physical-based creativity over sheer steps and technique, encouraging play, invention, and the development of new movement vocabularies. In a casual and playful environment you’ll explore collaboration and invention and the interplay of impulse and intuition. 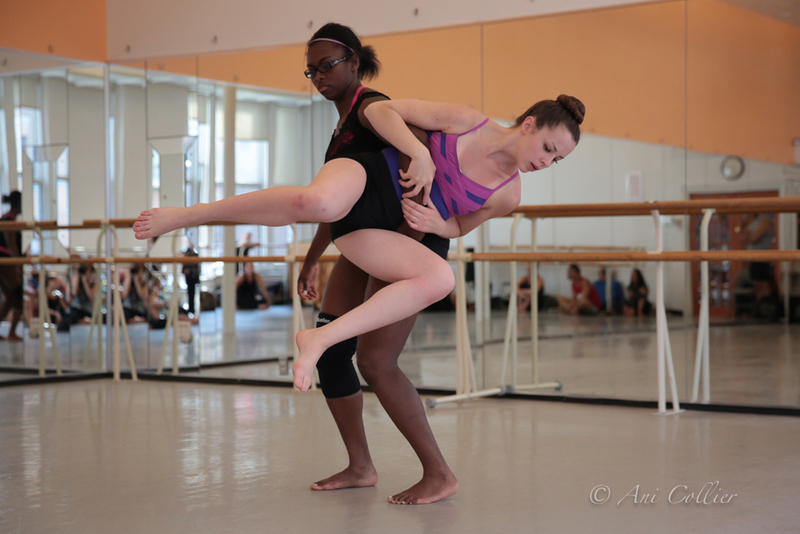 Master Classes for Professional Dancers and Pre-Professional Students. 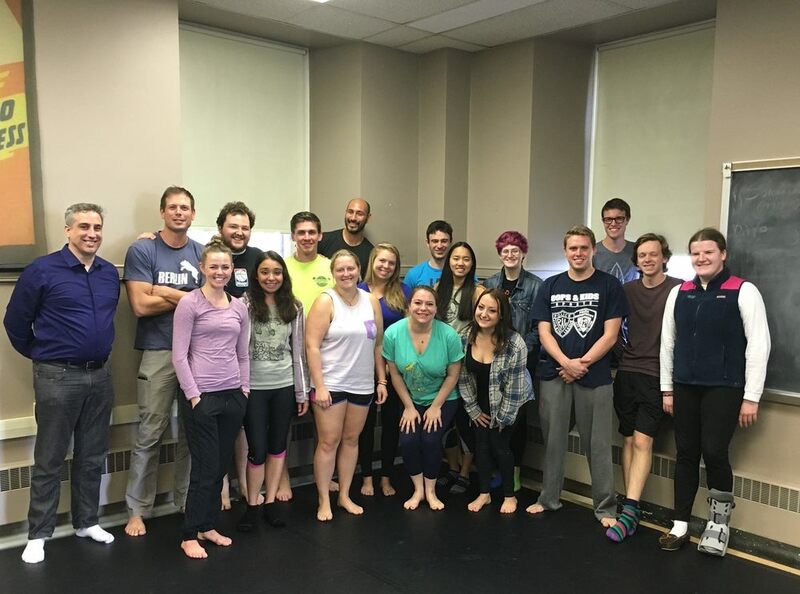 Adult Workshops for Non-Professionals. No Experience Necessary. Teacher Training & Professional Development. Alison’s teaching and choreography often involves collaborating with other artists ranging from photographers, composers, graphic designers and sculptors. We seek education partnerships with corporations, schools, theaters, community-based groups, and non-profit institutions. AC/P welcome opportunities to work with presenters to offer education programs that complement public performances in and out of the proscenium. Past partnerships included Wolf Trap, Yale University, Dartmouth College, Cleveland School for the Arts, Southern Methodist University, Dance St. Louis, Steps on Broadway, Martha Graham School, Lafayette College, The Rockets and others. Please contact director@alisonchase.org for more information on working with us.